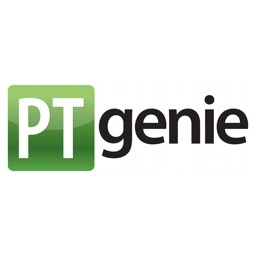 PTGenie is a simple and intuitive Physical Therapy software application for the ipad. 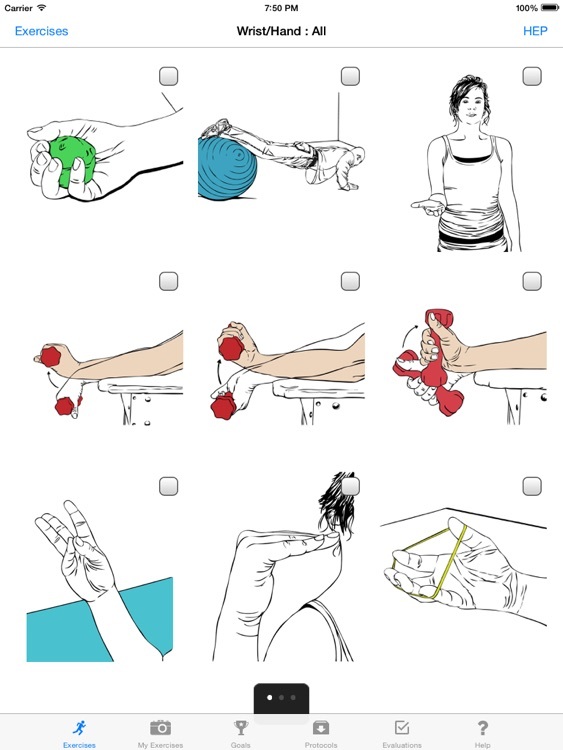 This application was designed specifically for Physical Therapists and medical professionals involved in rehabilitation. 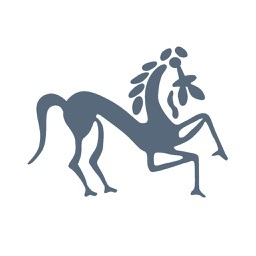 THIS APPLICATION IS FOR PROFESSIONAL USE ONLY. 1. 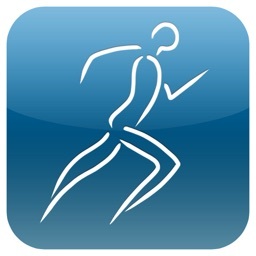 The fastest, most current, accurate and practical Home Exercise Program software on the market. 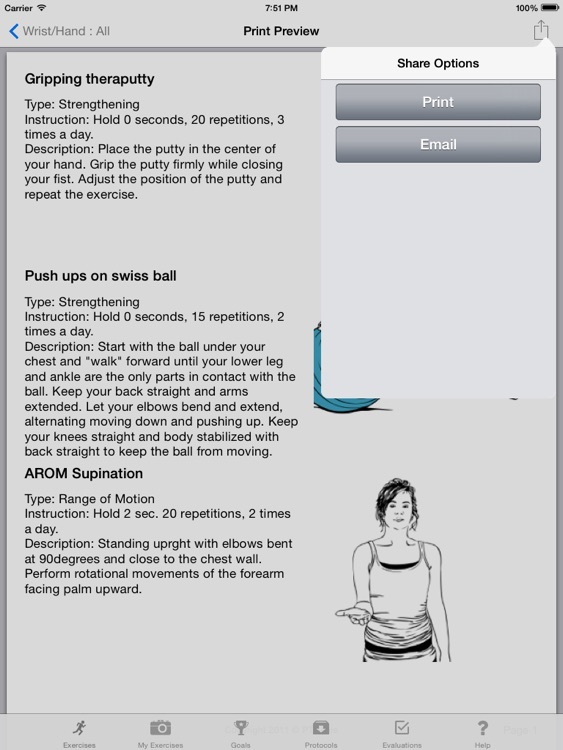 Exercises can be printed wirelessly or emailed as attachments. *NEW for 2013* Create and save custom exercises using pictures from your photo library. 2. Common post-op orthopaedic protocols. 3. Evaluation forms that can be filled in and/or printed. 4. 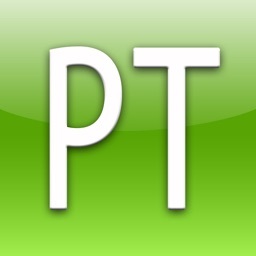 Suggestions for Physical Therapy goal-writing. 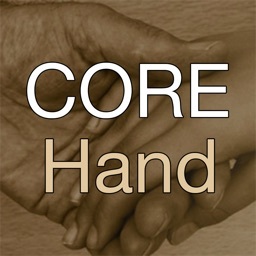 - It takes advantage of the ipad’s portability: Use it while you work with your patient as an instructional tool. 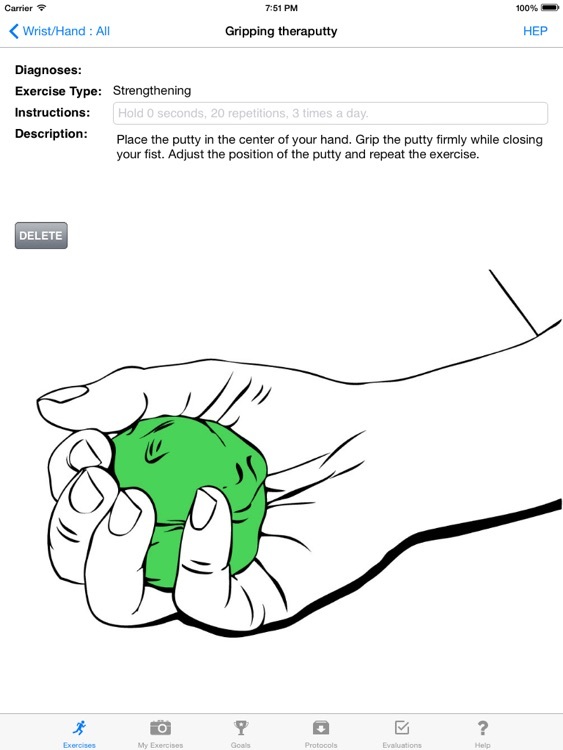 Use it at work or at home. 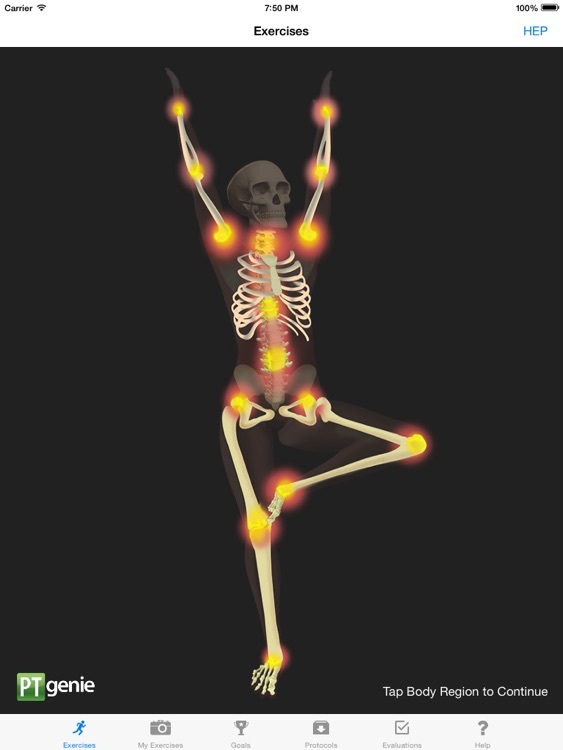 - The intuitive touch screen interface will enable you to select exercises from one or more body areas and get them printed extremely fast. - Exercises have been presorted into subcategories for easy access. You do not need to sift through thousands of exercises to find the few you want to use. 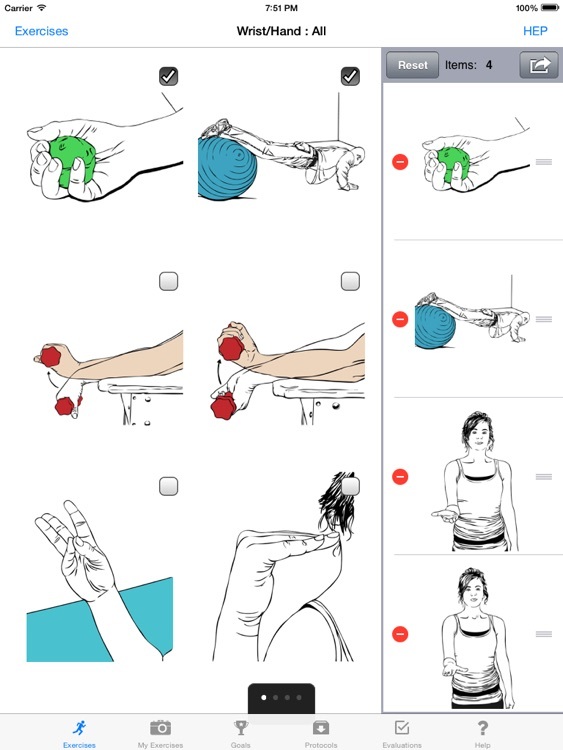 The app works for you and gets you the exercises you need faster than ever. 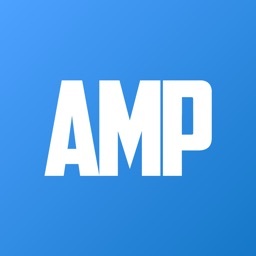 - Email HEP as a PDF attachment. - Additional features: List of Goals for PT, important protocols, editable/printable evaluation forms. Bottom line: Fast, simple, intuitive, accurate, user-friendly, cost-effective, time-efficient. Designed for you….by people like you.